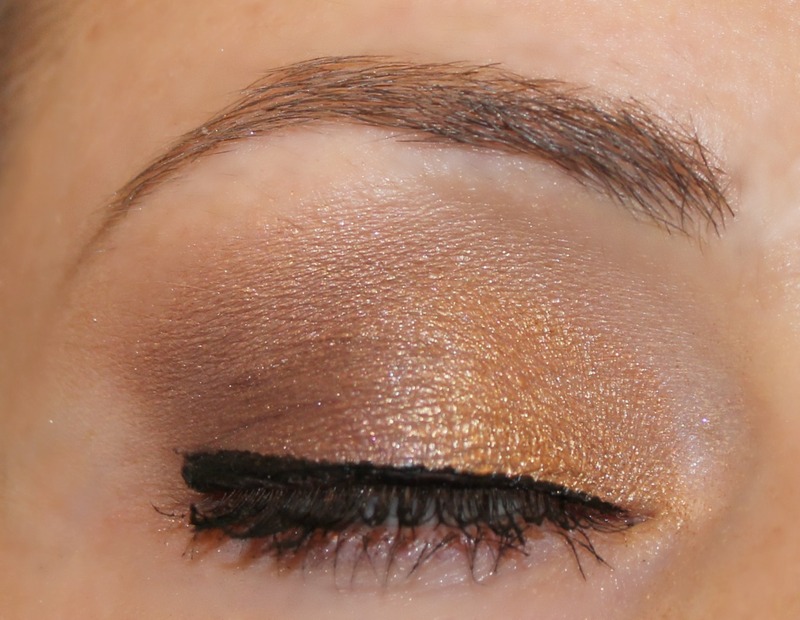 #9 in my top ten posts of 2013 is this two color eye makeup tutorial. i am assuming this easy to repeat tutorial has been pinned like crazy because it is so simple. check out below for how to get gorgeous makeup in only two steps. one of the things that is so refreshing about makeup is that it does not have to be complicated. sometimes i get a bit carried away and have to remind myself to keep it simple. two complimentary eyeshadow colors that are well blended can be just as beautiful as six shadows. the trick is to use apply your color with a fairly dense brush and then take a clean fluffy brush and go over the edges to diffuse and blend the color. 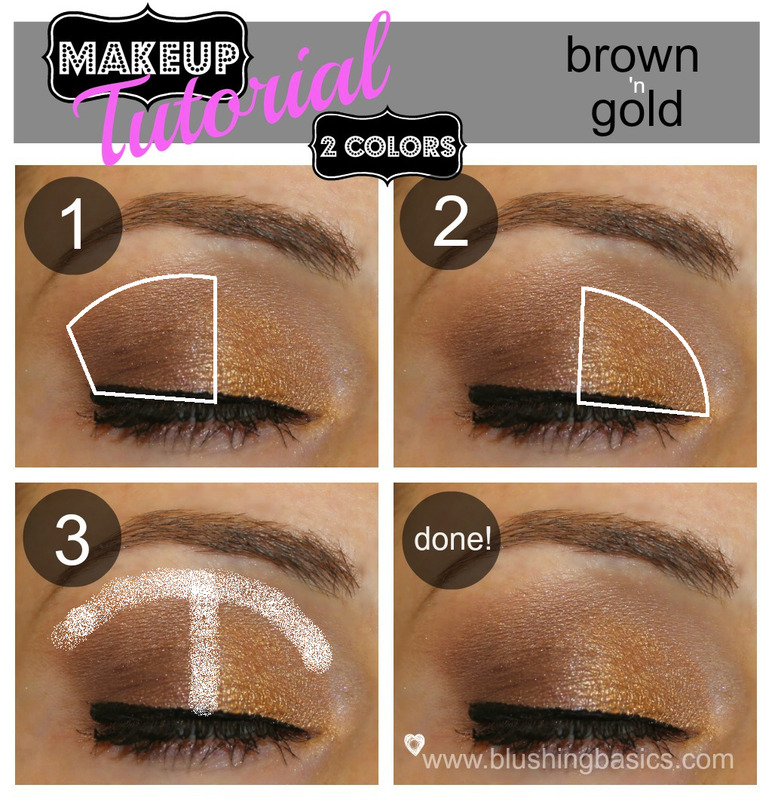 this simple step by step eye makeup tutorial will get you on your way to looking hawt in no time. apply your eye makeup like a pro, except this time we're only using two colors. I just love your makeup tutorials, really help a lot.